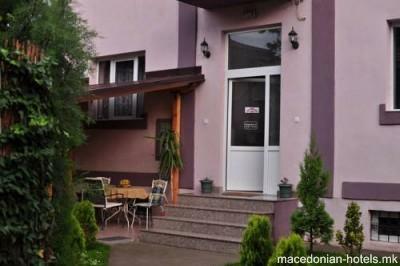 Guest House Via is set in the centre of Bitola, only 20 metres from the popular pedestrian area of Širok Sokak Street. 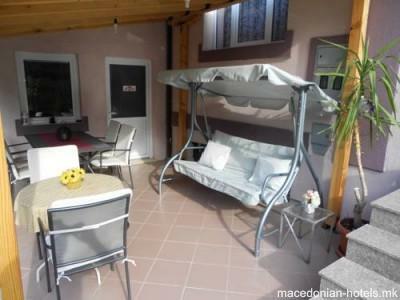 Featuring free Wi-Fi and accommodation units with cable TV, it offers a lush garden with a furnished terrace. All rooms and the apartment provide views of the garden. 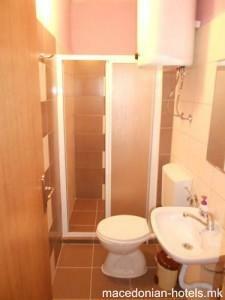 Each unit has its own private bathroom with a shower and a hairdryer. 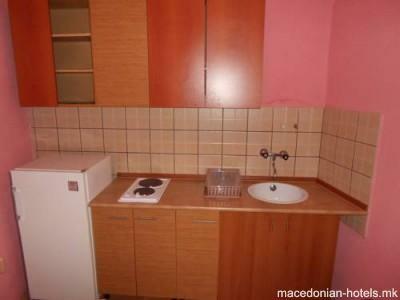 There’s also a common kitchen and a lounge area comprising an LCD TV and a computer. 0.56 km distance from Bitola main square.